Central Heating & Boiler Replacement Specialists in London. 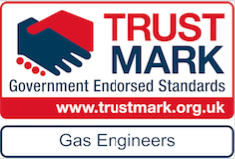 Boilertrust – A Trustmark Endorsed Central Heating Company. 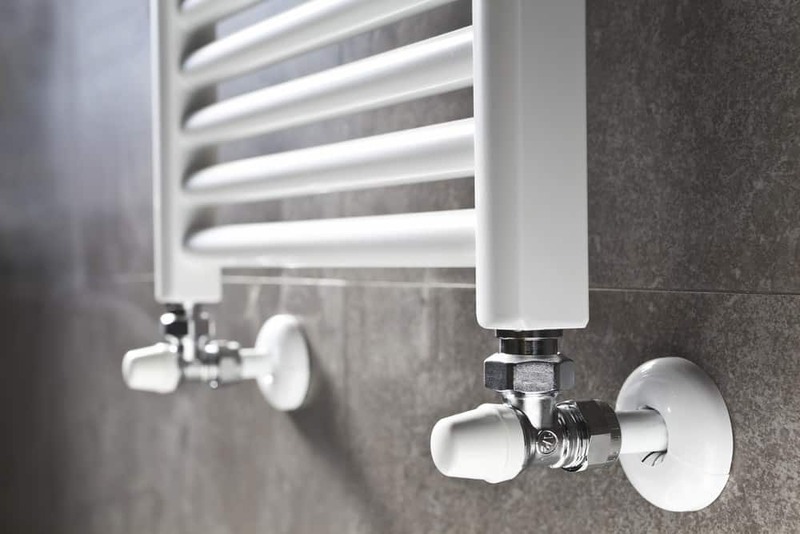 Central Heating – Boiler Replacements & Installations – Boiler Repair – Combi Boiler Swaps – Convert to Combi – Servicing & Maintenance – Bathrooms & Plumbing. 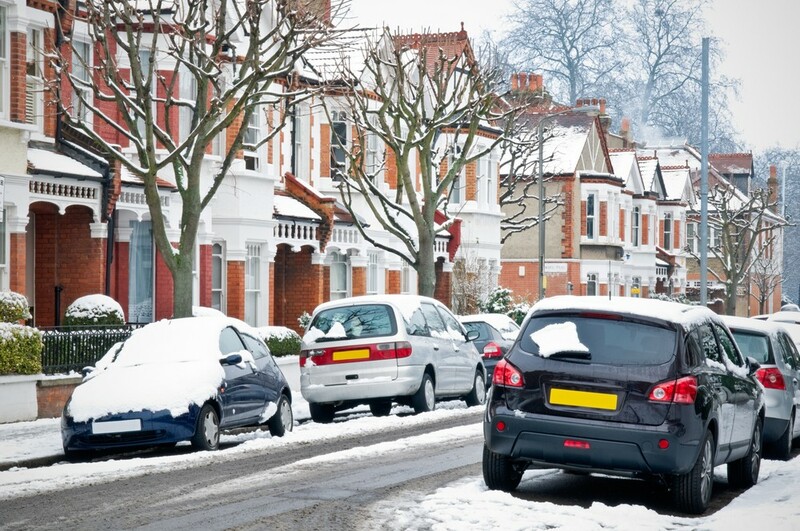 Tel: 0203 490 2656 or Request an Estimate & Callback by clicking here. Why you should use us to install your boiler? We’re Worcester Bosch Gold Accredited Installers. We quote with 10 Year Guarantee’s on our Worcester Bosch installations. The Guarantees come direct from Worcester Bosch, meaning you’re covered no matter what. You can feel reasured knowing Worcester Bosch have chosen us to represent them & install their products to the high standards they expect. Central heating from Boilertrust offers you peace of mind installation, quality products and fantastic value for money. 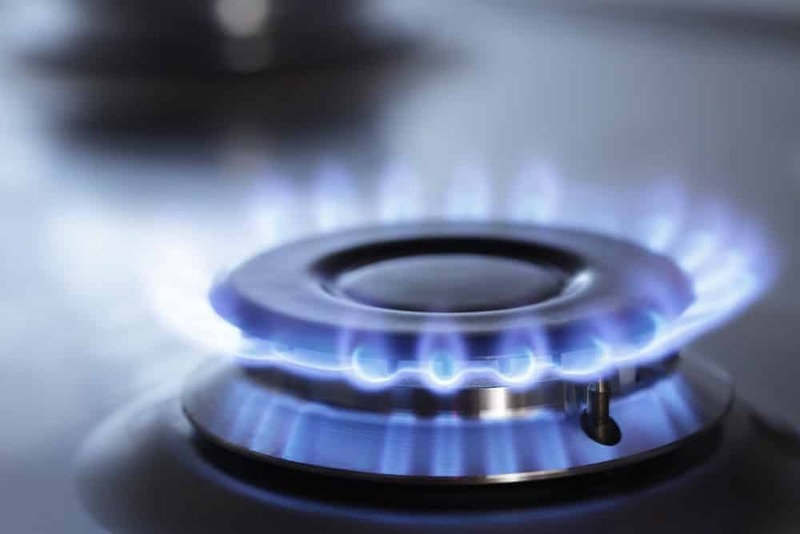 Whether it’s a boiler exchange, Boiler replacement, combi boiler, cylinder, pipework, radiator valves or boiler repairs, we have the Gas Safe engineers waiting to take care of your problem. We believe in only using the best teams, engineers and product. Simply put we don’t want any problems to occur and for you to feel informed and happy throughout the whole process. From the moment you make contact with us, we’ll arrange a date and time for one of our Gas safe engineers to visit your property, when it suits you. We believe this is very important. The team member you’ll be talking to isn’t a salesman, they’re qualified engineers with years of trusted experience, and they’ll give you a price that has no hidden extras or fees. Covering London and all of the home counties for boiler installation, central heating systems, boiler repairs and plumbing. 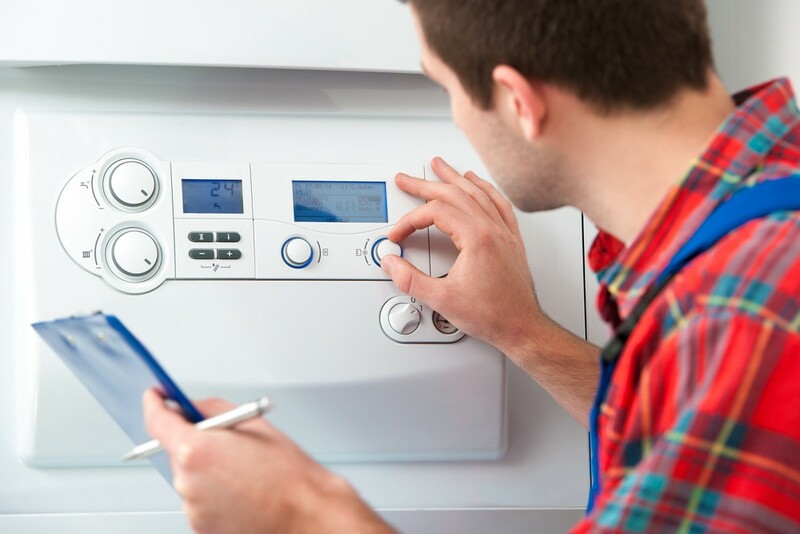 Our fast, efficient service means your boiler or central heating will be safely repaired or replaced. Boilertrust is a London based central heating company that offers bespoke heating solutions. We specialise in boiler replacements, combi-boilers, boiler repairs and efficient systems. 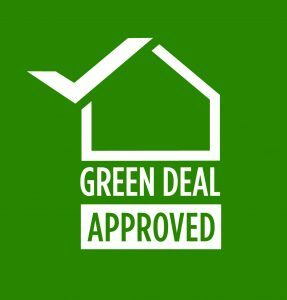 Take a look at our guarantees for your central heating and boiler needs. You can speak to one of our friendly experts on 0203 490 2656 , or click here to email us about your boiler replacement, central heating, combi-swap needs and see how we can help you. 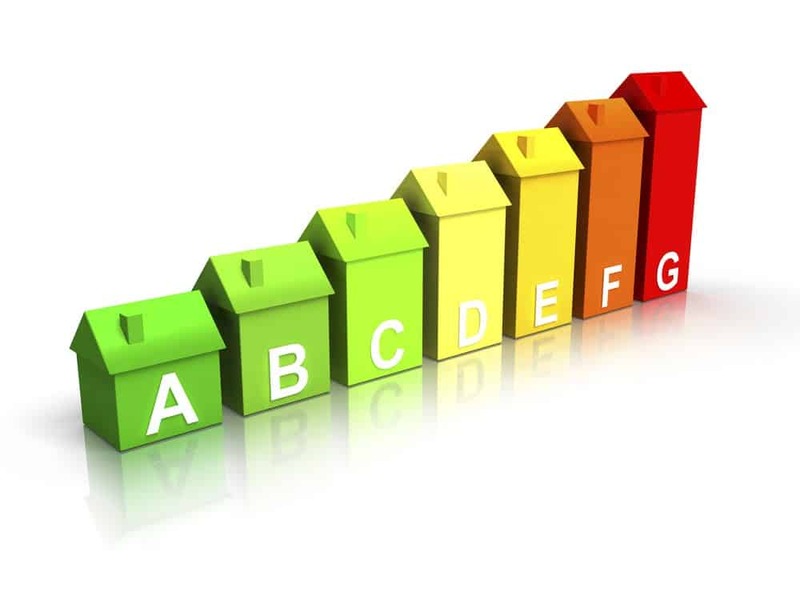 Having used Mark from Boilertrust and his team to install an entire central heating system a few years ago I had no hesitation in contacting them again, having moved into a new property, to request their services again. Having listened to my list of jobs, Mark helpfully explained the options and provided a detailed quote covering the work. Communication was excellent throughout the quote process and in arranging dates for the work to be done. On this occasion they also exceeded expectations in getting the work completed in a day which happily meant a warm house to come home too on a cold winter’s day. They are trustworthy, thorough, arrive on time, use quality materials, clean all the areas where they have been working and are polite and patient and happy to help. I would highly recommend them. I just wanted to commend you on your exceptional service this morning. Mark came to see us and he was fantastic, could not say anything higher about his honesty and integrity. He told us to wait to make the replacement, which we will do, but we will contact you again when it does require replacement. Please accept our thanks. Boilertrust really got us out of a pickle when they came up with a solution for replacing our boiler and gas pipes without taking up any of the floor or doing major works. Everything was done within a day at a competitive price and using quality materials. Mark could not have been more helpful and reassuring, explaining everything fully and giving us all our options. Furthermore, knowing everything complies fully with buildings and safety regulations, and all works are guaranteed for 15 years, gives us complete peace of mind. Boilertrust are the perfect company to work with. They helped make my central heating system much more cost efficient than before, so now I can afford to keep the heating on a bit longer this winter. We’d had a few quotes come in for a new combi-boiler, but when I spoke to Mark the choice for my wife and I was obvious. We knew that going with Boilertrust meant the job would be done in one day, and we’d be coming home to hot water. 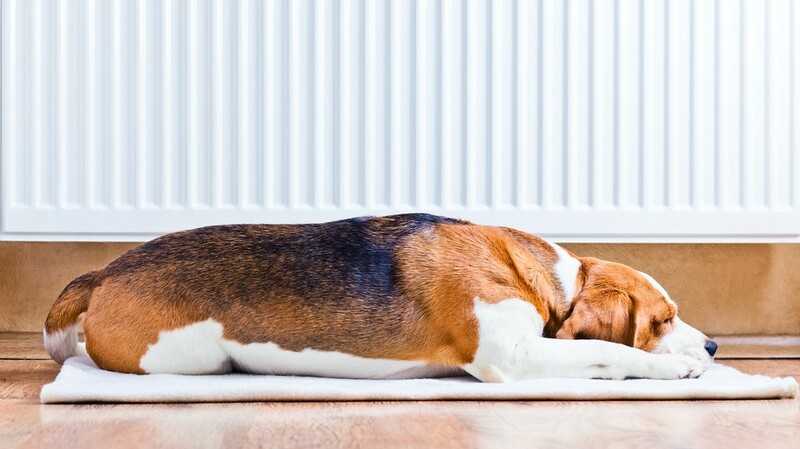 I can’t recommend their services highly enough, and would stress to anyone thinking about central heating for their home to call Boilertrust. When I spoke to Boilertrust about a boiler replacement I felt they knew what they were talking about. They turned up promptly at 7am and in one day did exactly what we had agreed in the contract, and I never had to worry. I came home to a brand new combi boiler, and a warm house. Thank you Mark and the Boilertrust team. Amazing service from Boilertrust, my central heating is no longer causing my husband and I to worry, and we’d recommend them to any of our friends. It is a legal requirement for anyone carrying out gas work to be registered with the Gas Safe Register. Only a Gas Safe registered engineer is legally allowed to install, maintain, repair and service gas appliances, boilers, central heating systems in your home or business premise and they must have a Gas Safe Register ID card. 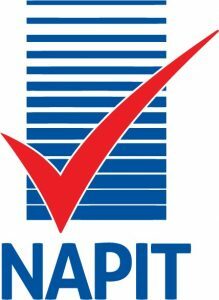 We are pleased to say that all our engineers are Gas Safe Registered and carry Gas Safe Register ID cards. Please click on the Gas Safe link above and feel fee to check our Gas Safe number: 568191.